Where Is the Science To Support The Claims? 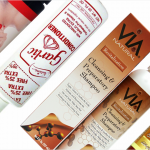 In this age, there has been a thrust in support of vitamin supplementation for hair growth. 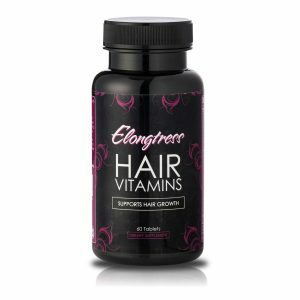 If you should go by the YouTube videos and hair care blogs, it would seem that healthy hair goes hand in hand with vitamin supplements. Vitamins are good so there really should be no problems with this right? Well, some medical professionals are not all the way sold on the claim that vitamin supplements are able to have an effect on hair growth. We know we really ought to get our main source of vitamins from the foods we eat, but the reality is that the fast paced life that we lead, coupled with manufactured food that doesn’t seem to hold the nutritional value as the foods our fore parents grew up on, has created a niche for vitamin supplementation market. 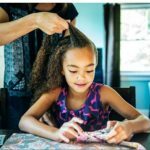 It is of particular interest to members of the natural hair community who are constantly being bombarded with a myriad of hair vitamins all promising healthier longer hair. What we want to know is; do hair vitamins really work or are do they serve to appeal to our vanity? If they do work, how long do they take to kick in? 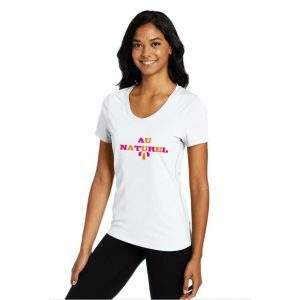 B Complex Vitamins – this is a group of proteins or amino acids inclusive of keratin which form the raw material of the stuff that hair is primarily made of. Biotin – this comes under the B complex category but is usually singled out owing to its efficiency in hair production and increasing the density of the strands. 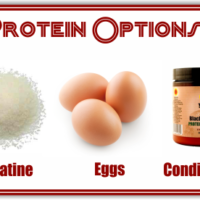 Niacin – this is basically hair food. 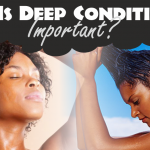 It nourishes the scalp so the hair produced can be healthy. 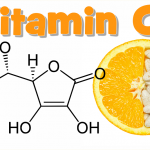 Vitamin C – this includes collagen which serves to strengthen hair. Vitamin D – this is credited with limiting or stopping hair loss. 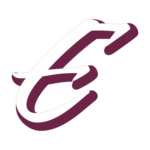 Vitamin E – this aids scalp health and includes the common tocopherol and the not so common but seemingly more potent tocotrienol. 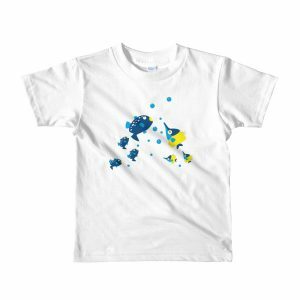 Iron – this provides oxygen and we know living organisms rely on oxygen. To answer this question we will have to look beyond the manufacturers of the supplements (for obvious reasons), that means we need to know how doctors feel about it. There are some in academia or the medical field who say that vitamins work, while there are others who say they don’t. 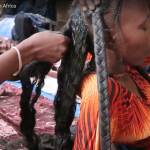 The thing is, 176 million is spent annually on hair vitamins. That’s a whole lot of money to cough up for something that doesn’t work, so based on the millions being spent and the thousands of people swearing by them, it’s an indicator that something is happening. 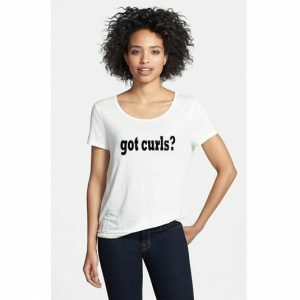 National Institutes of Health stated there is insufficient data to support the claims that supplementation for hair growth works. Basically, they are not saying that it doesn’t work, they are saying there aren’t enough studies to provide scientific evidence that they do. While they wait for that evidence, Dr. Marina Peredo, assistant clinical professor at Mount Sinai stated that she recommends them to patients who want to address skin nail and hair issues. Clearly, there is a division in the medical fraternity when it comes to the question of whether or not they work, but this seems to be purely on negligible grounds. According to celebrity hair stylist Devin Toth, of Salon SCK in New York City, “Hair vitamins aren’t miracle drugs. 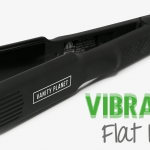 They simply allow hair to reach its full potential [by maximising] what the body is capable of. 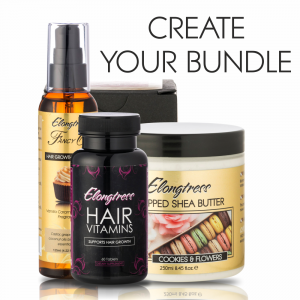 Your hair needs certain things to reach maximum capacity… that’s what vitamins are for.” Well, doctors support it, celebrities and celebrity stylists support it and our favorite YouTube gurus support it. Well who are you really going to trust; thousands of real life ordinary people who swear on their lives that it’s the real deal, or medical professionals who are still researching because they really don’t know everything? I can already guess that many of us prefer real life evidence that something works as opposed to scientific jargon on paper. This is especially because we are aware that many of the folk remedies passed down traditionally from our forefathers still have no scientific backing but they work anyway. If you are like me, you question how many of the older folk did so well without all the pharmaceutical solutions now available to us. Still, scientific research is the yard stick by which our society measures credibility. 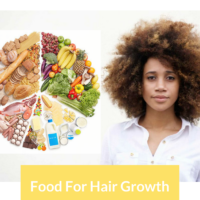 As it relates to specific research on hair vitamins, a paper composed by Dr. J. Janowiak and Carson Ham, MA, entitled A Practitioner’s Guide to Hair Loss: Part 2- Diet, Supplements, Vitamins, Minerals, Aromatherapy and Psychosocial Aspects, confirm that a deficiency of essential fatty acids causes hair dryness and scaling of the scalp, particularly if a body has not received adequate amounts in 2-4 months. In addition, a study done in 2004 revealed that tocotrienol aids in hair growth and arrests hair loss, particularly alopecia related hair loss. The study also shows that there was a marked improvement in hair growth when persons suffering from alopecia were given tocotrienol supplements. 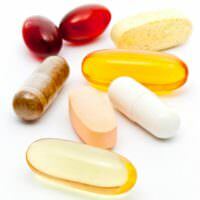 Basically, from the conclusions of the existing studies on individual vitamins, it is clear to see why some medical practitioners support the use of hair vitamins. 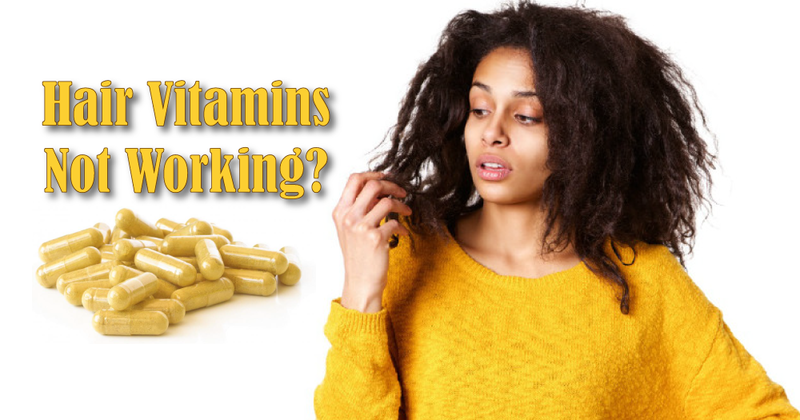 Generally, manufacturers of hair vitamins suggest that it takes at least three months for them to work, but this is not as cut and dried as it may appear since each body is unique. While you can google the hottest product on the market and make a judgment based off what the majority of the crowd is working with, you may not want to go that route even though it might serve as an indicator. The truth is to make your choice you want to know that it meets needs specific to your body. 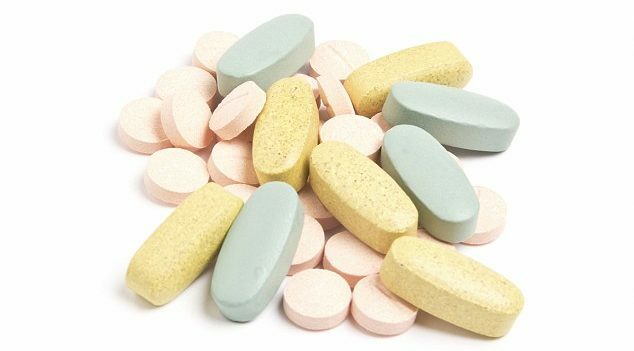 The general impression given by medical practitioners is that vitamins will only work for your hair if your cells are getting adequate amounts of vitamins and minerals, so the supplements would service your organs first, then the spillover would go to the hair. The truth is to make your choice you want to know that it meets needs specific to your body. In order to do this, you have to see a professional who can pinpoint the deficiencies you are experiencing, then research to see what might have the best composition to meet your specific circumstances. Afterward, you would need to test to confirm that it is actually working and you are not imagining improvement. The severity of your deficiency – what kind of shape is your body in health wise? If your cells are starving from inadequate vitamins and minerals then it may take a little while for the trickle down effect to happen. The dosage – this follows on from the severity of the deficiency since that is what might determine the dosage. Let’s face it, if you only need a little topping up, there is no use in taking high dosages since the body will simply discard what it can’t use and require fresh supply daily. Your body’s absorption rate – on a daily basis, how much of it is getting into your bloodstream and replenishing the organs that need it? Quality of the product – are you getting the good stuff or are the ones that you have sub par? Beware of what you are putting into your body. An attractive package does not always mean you are getting quality. What you take it with – are your food choices healthy and are you taking enough water? Cause of the deficiency – no one knows better than you how you treat your body. Are you doing things that force the body to work overtime without adequate recuperation time? If so, perhaps you have some underlying health issues brewing and they need to be addressed urgently. In essence, one’s metabolism, any underlying health issues or deficiencies may affect how long hair vitamins take to kick in. 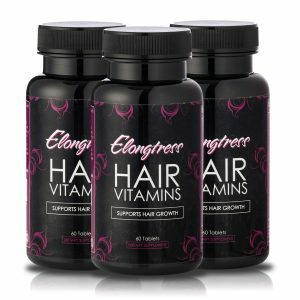 There are many great all round hair supplements on the market and you may want to consider Elongtress Hair Vitamins as a great choice to help arrest deficiencies and achieve your biological hair growth potential. 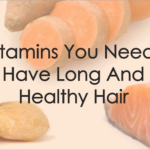 In order for hair vitamins to work, you have to continue to feed the body with nutritious foods. Rest, eat well, exercise and it will all come together when you top it off with the hair vitamins. 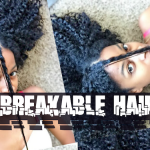 Are you currently taking supplements for hair growth? If so, how is your progress so far? Let us know in the comments below. Thanks for the great read. I have a question. So you suggest single vitamins or multi vitamins. I recently had a checkup that told me that my biotin levels were great because I was taking a supplement but my vitamin d and iron levels are low. 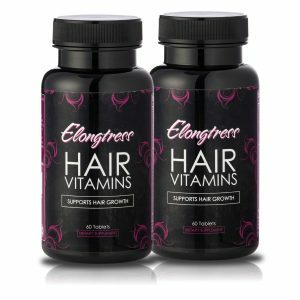 I think that the vitamins you are lacking are the ones that are really important for hair growth. I’m also anemic and have been vitamin D deficient and my hair stopped growing years ago. It was great for the first 3 years natural and then nada. I’m pretty sure it’s because of those deficiencies. 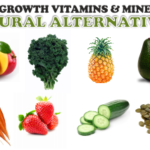 Multi vitamins will usually be the best choice for most people simply because vitamins dont work in isolation in the body. For instance vitamin D and calcium require the presence of each other for absorption. Getting too much of a single vitamin could either leave you deficient in another or just end up being excreted without being absorbed.